Learn why joining the KMA Network is a great decision for your business and career growth. 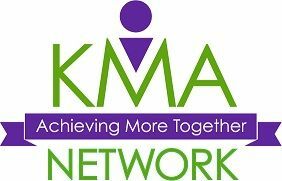 Find a KMA Networking meeting near you and see why our members rave about our mastermind-based networking environment. Search local business owners, resources, service providers, and professionals within the Greater Tampa Bay area. Welcome to the Keystone Mastermind Alliance. KMA Network business networking meetings happen across the greater Tampa Bay Area every week! 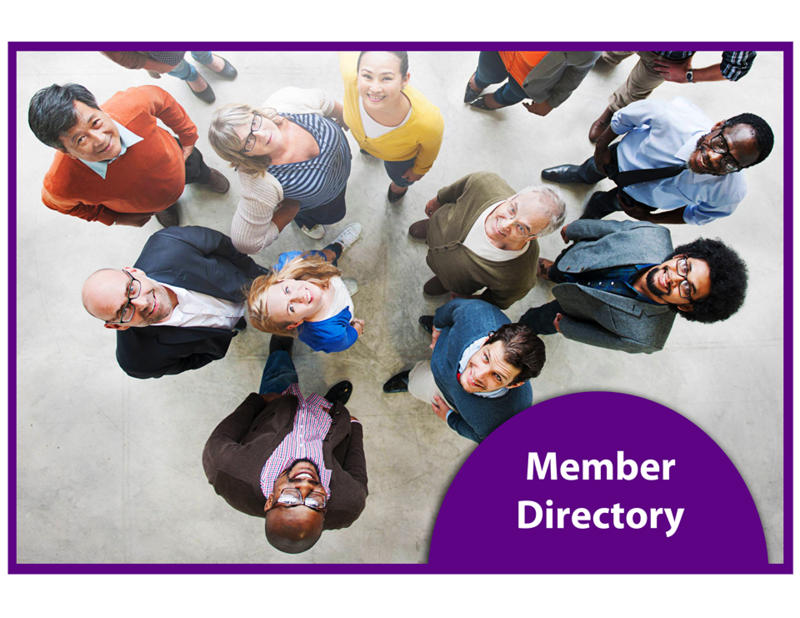 We are a growing and diverse group of 200+ active members achieving more together. Meetings feature business growth discussion, business education, and guest speakers. We invite you to attend a KMA Networking meeting and meet our amazing Directors and Members. We facilitate a respectful environment and collaborative environment where you can feel comfortable sharing your challenges and asking for input. These meetings are very different from networking meetings and are limited to a small group of registered attendees. We discuss a new topic each month and all attendees are asked to be ready to give and receive honest feedback in the spirit of collaboration and goodwill. Every month, the Keystone Mastermind Alliance hosts at least one business workshop each month. We love interactive classes where participants learn skills they can put to use right away in the business. For this reason, our workshops are custom designed to address currents needs in our business community are typically limited to 20 attendees. To see our schedule of workshops, please visit our Events page. Each KMA Mastermind Group is comprised of 3 to 6 members and 2 facilitators. We keep our groups small so that each member has visibility, a voice, and time to discuss their unique goals and challenges. Group members are carefully selected and make a 3-month commitment our unique mastermind program. Learn about upcoming mastermind groups. At times, a business owner may want to meet one-on-one to get individual guidance or support. Individual coaching clients can book a single session or take advantage of a package of sessions to give themselves time to put ideas and learning into action. If are you looking for supportive coaches who also practice fierce accountability, we invite you to learn more about our coaching and mentoring services. The KMA Network provides an affordable, high-quality, and fun networking association specifically designed for the Small Business, Entrepreneur, and Non-Profit community. Professionals within these industries are typically under-served in mainstream business networking groups and associations. The KMA Network caters to businesses and provides owners, managers, and other professionals a comfortable and convenient environment to meet, learn, and build strength at a local level. We strongly believe in a no-pressure networking environment and encourage members to simply be themselves. We provide resources, support, and a comfortable networking environment, allowing each of our members ample opportunity to get to know others and their businesses. Enjoy an interactive, educational networking organization where you can connect, build alliances, and grow your business with a unique group of seasoned professionals. 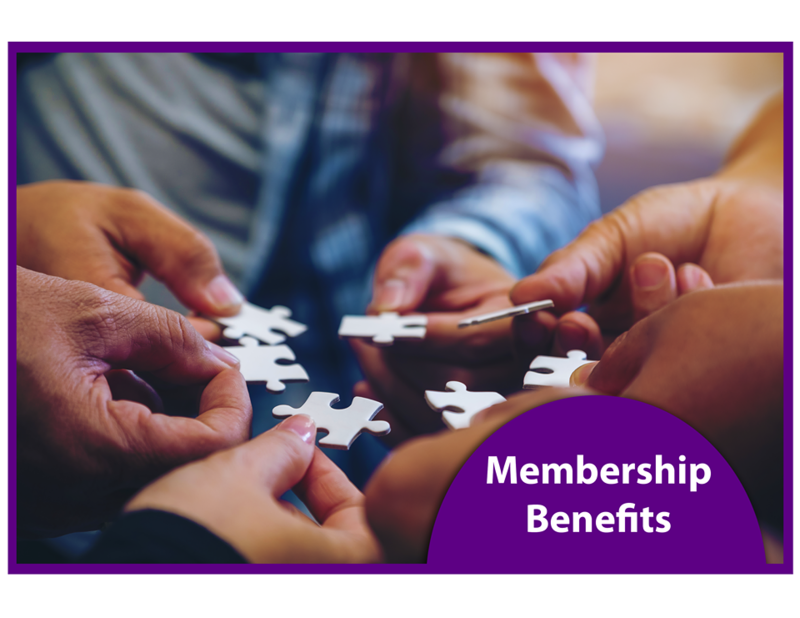 Learn more About Us, then visit our Events page and select a meeting to attend as a guest or Join Now to gain access to full member benefits. Not a member yet? Join Now or visit our Events page and select a meeting to attend as a guest. 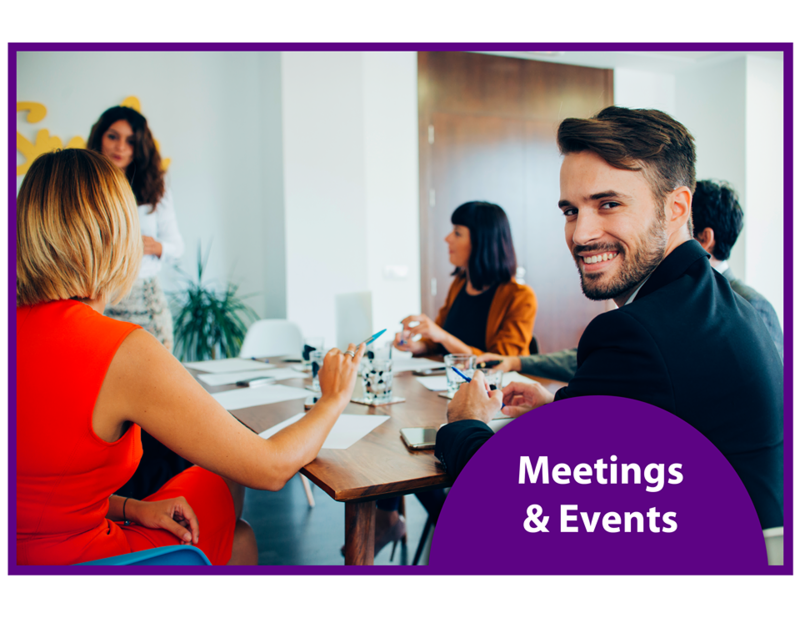 Our meetings and events are structured as a fun, yet valuable business resource for Small Business Owners, Entrepreneurs, and Professionals. See what we have going on this week! Our veterans are a very important part of the KMA Network. We offer a special discount for those who have served or are currently serving in the United States Armed Forces. We send a special "thank you" to our current members and all veterans.